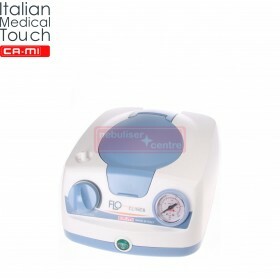 Extremely quiet ultrasonic nebulizer, ideal for children. 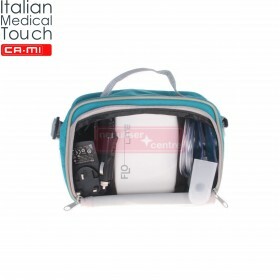 Ultrasonic Child nebulizer CA-MI BABY is a compact and handy ultrasonic aerosol delivery system ideal for pediatric use. 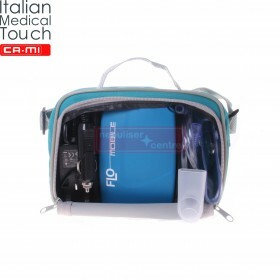 Ultrasonic Child Nebulizer CA-MI Baby comes with rechargeable battery, mains and car chargers and convenient carry bag. 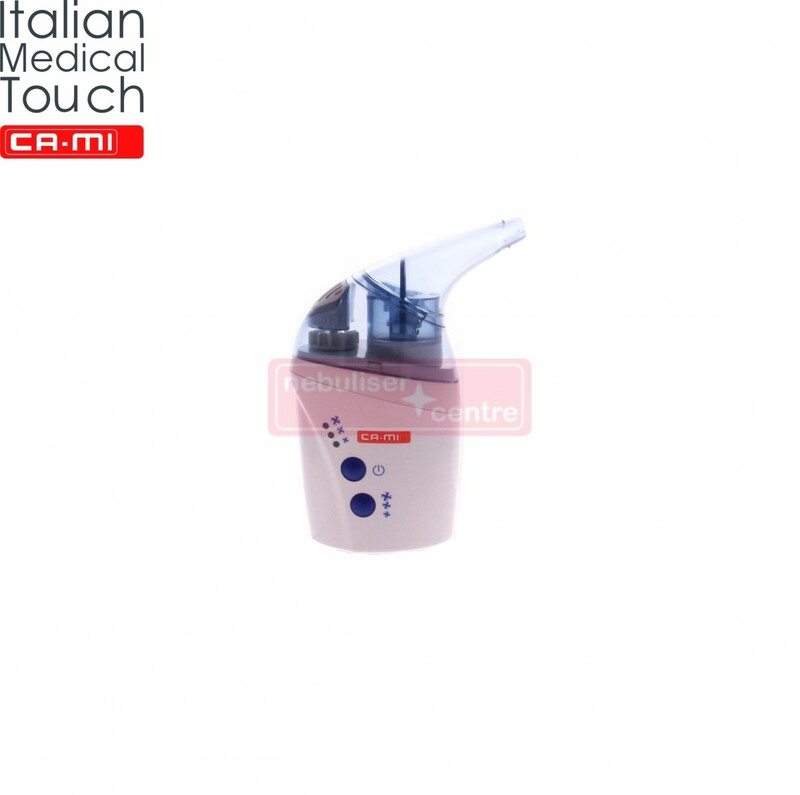 Nebulizer is recommended for children for nebulization of any solution without active particles, such as physiologic or saline solution. 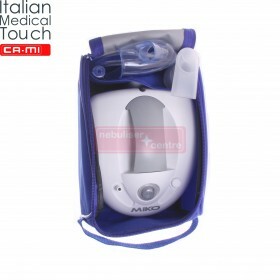 Minimized noise level and high nebulization speeds makes Child Nebulizer CA-MI Baby ideal nebulizer for babies. 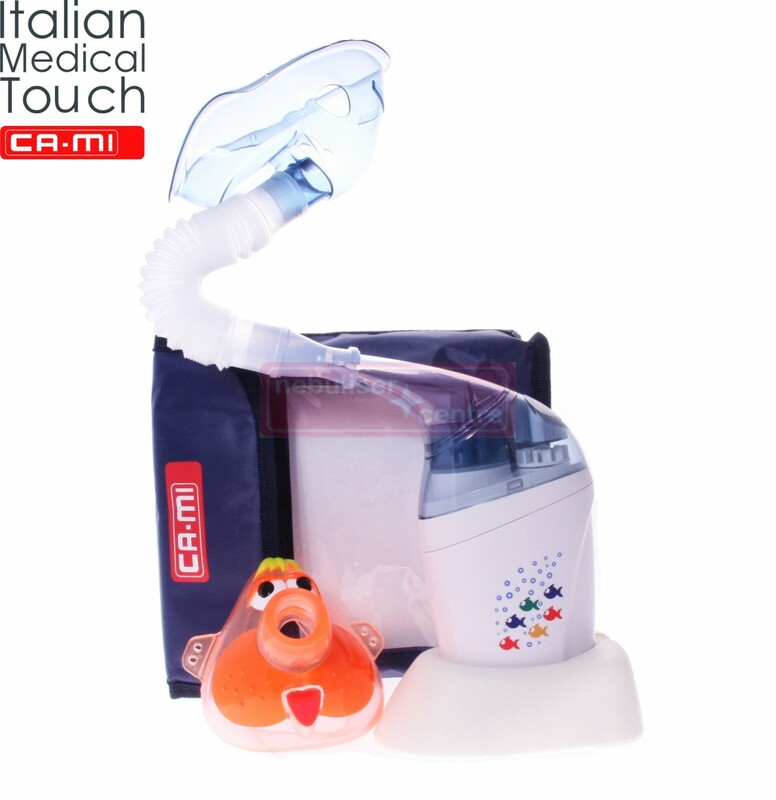 Ultrasonic Child nebulizer CA-MI Baby also includes an animal-shaped mask to entertain your baby during treatment. 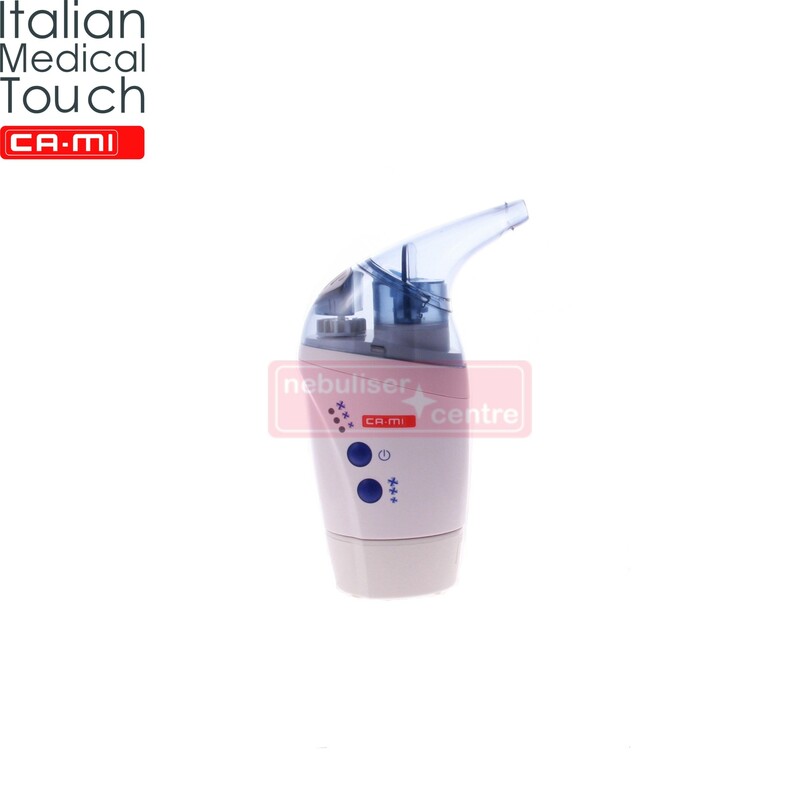 Nebulizer is light, easy to operate, with integrated mouthpiece and a support base for use on the table, it can be used as either hand-held nebulizer or desk-top nebulizer machine. 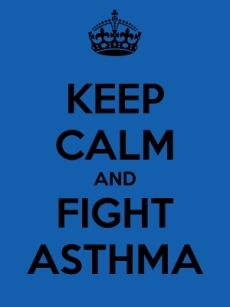 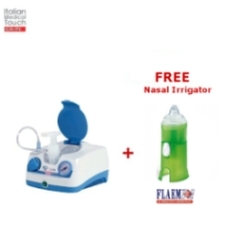 Automatic shut-off system after ten minutes in case of poor cooling or unintentional start of the nebulizer provides additional safety in transport.